Interior Designer Michelle Barrett of Haven Interiors has been working in design for over ten years. 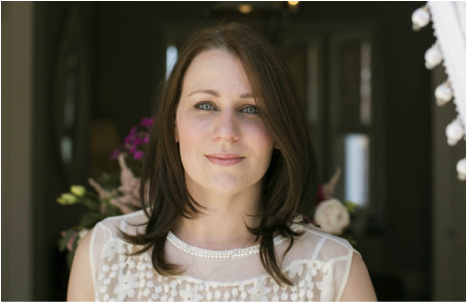 She set up her first business Barelle Design in 2008 mainly concentrating on commercial design with past projects including Pichet Restaurant, The Green Hen, Cafe Voila and O'Connell's Pub. In 2012 she set up Haven interiors concentrating on European products inspired by her own love of interior decorating and home accessories. Michelle is now concentrating on both commercial and residential design including colour consultation, curtain and blind making, upholstery and full fit out design projects. Ideas to help make your garden more like home!